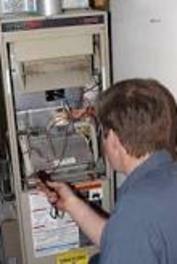 Franklin Heating and Cooling will use our 30 years of experience as heating and cooling specialist to deliver quality service at reasonable prices. 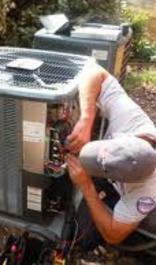 Franklin Heating and Cooling prides itself on customer service, our staff is professional and friendly. 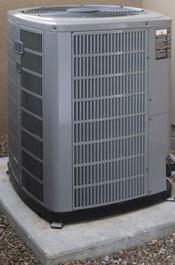 Our highly trained, certified HVAC specialist will get your heating and cooling needs done right the first time. We guarantee that you will be 100% satisfied with the products we use and the service we provide. 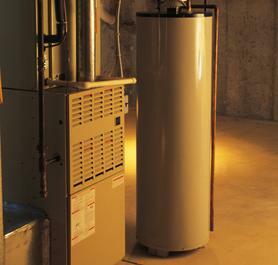 Franklin Heating and Cooling doesn’t use a "one-size-fits-all" furnace and air conditioning system solution. A detailed evaluation is given to each Franklin Heating and Cooling customer to determine what combination of HVAC components will result in the right heating, cooling, and energy efficiency, for your home, at the right price. Since 1982, family owned Franklin Heating and Cooling has provided heating and cooling services in the Franklin, Muskego, Hales Corners, New Berlin, Greendale, Greenfield, Waterford and WindLake areas.